Mid-Blue works with their clients to achieve the maximum usage out of all their equipment, but eventually, the equipment may become redundant for their needs. If there is a value in refurbishing the equipment and reselling it, Mid-Blue will offer you a fair price to purchase it from you. However, if it is beyond any resale value, we offer a full and compliant disposal service. We will collect your unused equipment from site, and arrange for it to be disposed of safely in accordance with WEEE regulations. During WEEE processing, items are broken down into their component parts, such as circuit boards, processors, memory, cables and so on, and treated and segregated. Different types of metals and plastics are separated, refined and processed into their raw materials, when they can be re-used in manufacturing new items. 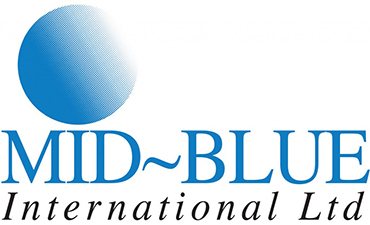 "Mid-Blue was established in June 1988 by a group of like-minded computer experts, who brought together their combined knowledge in hardware and software for IBM mid-range systems."